DECEMBER 18, 1987, THE NINE-YEAR ANNIVERSARY OF TED GREENBERG’S OVERDUE COLLEGE PAPER. Ted drives a NYC cab with one screaming deadline in front of him: he must turn in the paper by midnight or his long cherished degree-pending status at Harvard will be snatched away. Forever. It will take a wild ride through NYC and his past, a cab fare with beleaguered Ivan Boesky and ultimately confronting his financial titan dad before he’s able to come to grips with an eight-to-ten-pager on Edmund Spenser’s 500-year-old unfinished epic poem, The Fairie Queene. 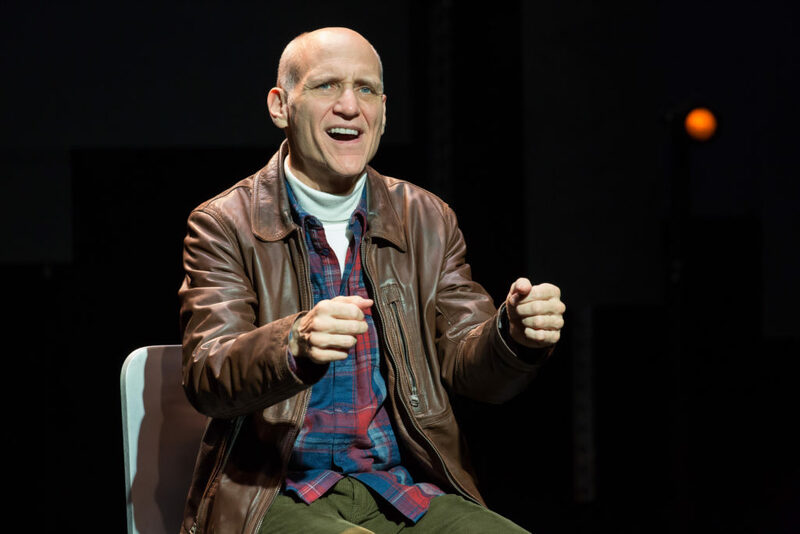 ACE is a brisk comedy written and performed by Emmy Award-winning Letterman writer Ted Greenberg.